Amethysta Serelle is alone. Her confidants are gone or dead, and the truth behind her darkly precarious secret—her unexplained magical power—now rests solely on her hesitant shoulders. 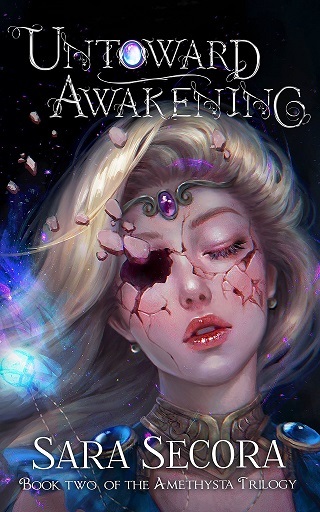 Untoward Awakening is the riveting sequel to Throne of Lies and a stepping-stone to adventure and self-discovery.